REDUCED! 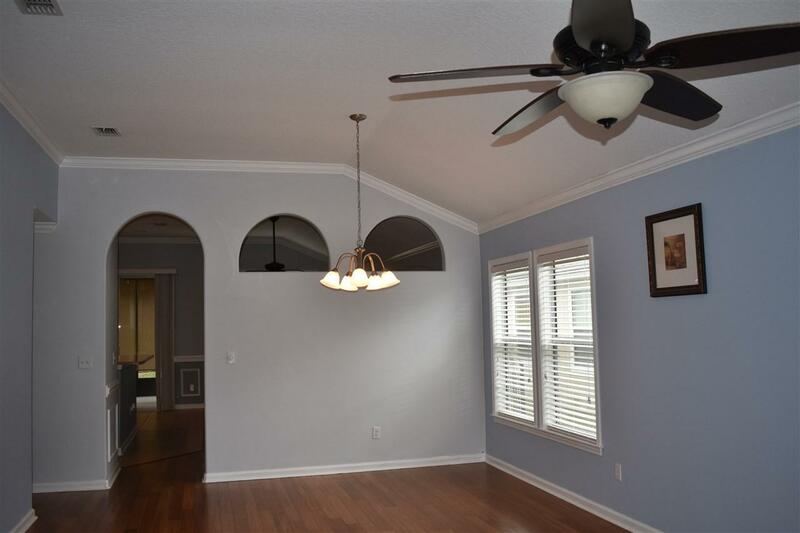 Spacious, Like New Home Minutes to the Beach, Downtown St Augustine And Highly Rated Schools! 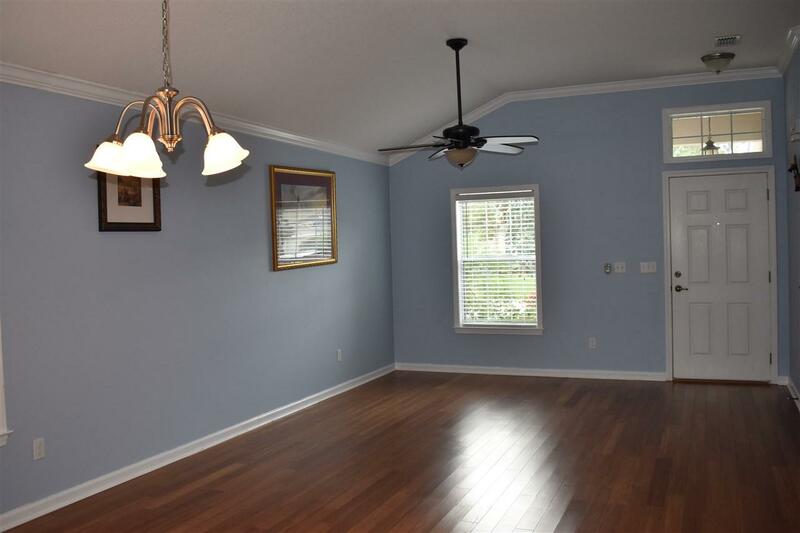 3 Bedrooms 2.5 Baths With Master Bedroom On The First Floor. Private Split Floor Plan. 2 Car Attached Garage. Fenced Back Yard with Screened Under Roof Porch. 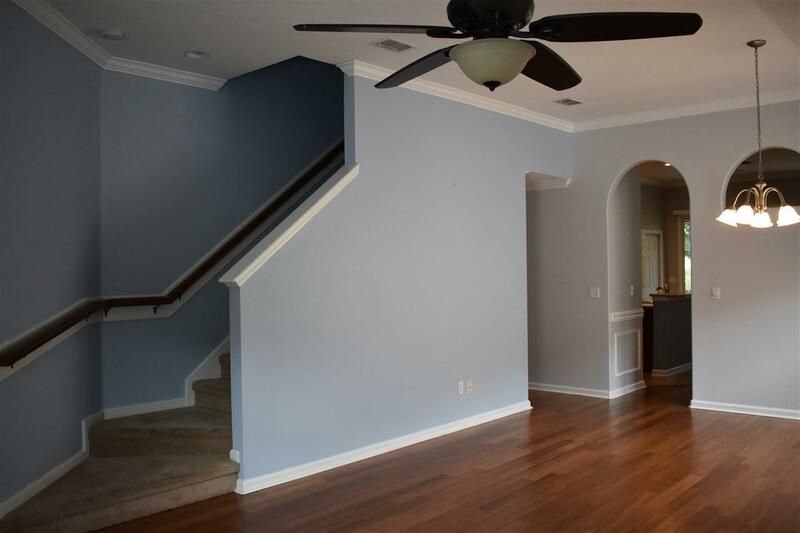 Updates Throughout; Crown Molding, Wood Cabinetry, Wood Flooring in Great Room, Living Room and Master Bedroom. Low HOA Fees & No CDD Fees. Immaculate and Move in Ready! No Waiting For New Construction! Villages of Valencia Offers A Pavilion With Picnic Area, Sidewalks, Playground, Volleyball Court And A Community Pool. 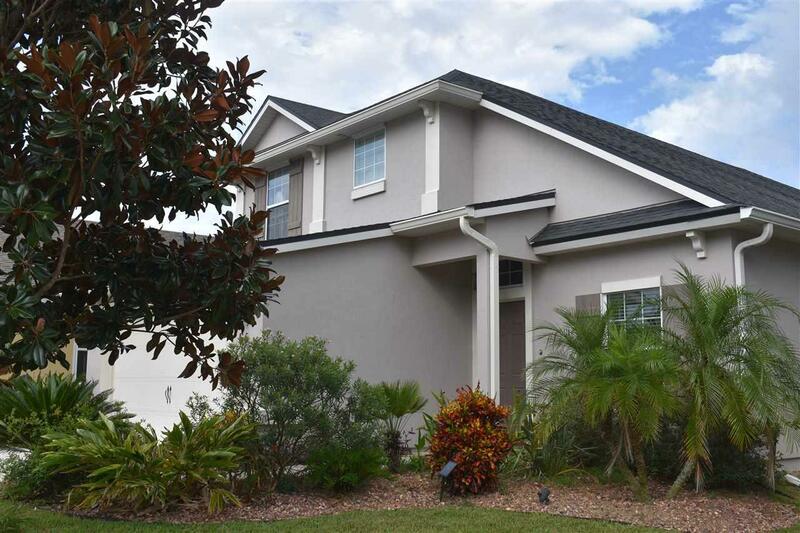 Listing courtesy of St Augustine Coastal Real Estate.